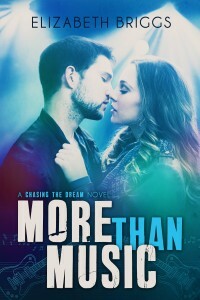 Stop by Liz’s blog for all the ways you can enter to win a gift card and an early copy of MORE THAN MUSIC. What’s that? You want to know more about this? Read on! Doesn’t that sound awesome? Yay for Liz! Coolness! Congratulations and can't wait to read!